Darren Blake*© Copyright Video credit exclusive for Palladium Addict website. 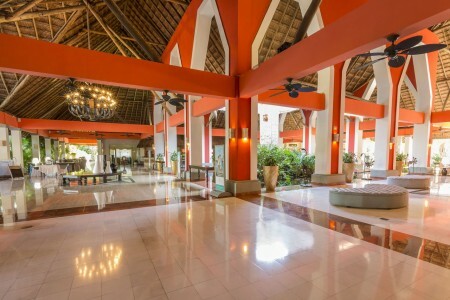 Hola and welcome to one of the grandest resorts that you will find in the Riviera Maya. Be prepared to be whisked away to your very own tropical oasis. 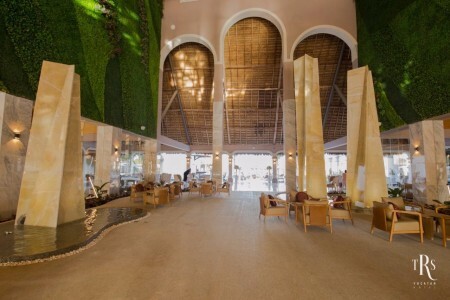 Located just over one hour South of Cancun in the Yucatan Peninsula you will be greeted by the grandeur of this amazing resort as soon as you enter the grounds. The stunning architecture while keeping the award winning ecological aspect a top priority is what makes this resort truly one of a kind. A stunning half a mile stretch of beautiful, exclusive beach. 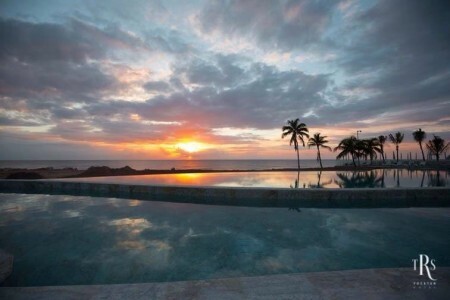 TRS exclusive saltwater pool. 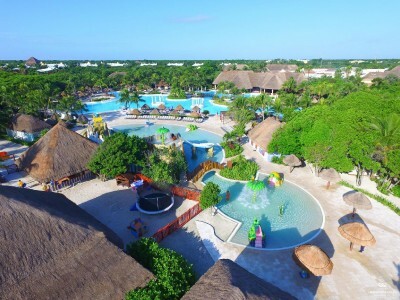 This Grand Palladium Resort consists of the Kantenah, Colonial, White Sand, and TRS Yucatan. All of these sections offer the most modern and luxurious facilities for their guests, including the state of the art Zentropía Palladium Spa & Wellness. 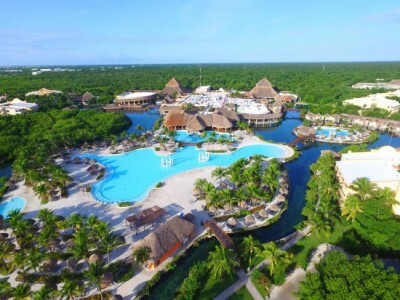 Grand Palladium Riviera Maya is a vast ecological wonderland with wonderful beaches and pools. Each of the five sections of the resort has its own ambiance that blend to make a fantastic vacation experience. Baby Club for children 1-3 years old, Mini Club “El Ranchito” for kids 4-12 years old * * Black & White Junior’s Club for teenagers (13-19 years old). TRS Yucatan include 454 guestrooms, 108 of which will have Private swim-up pools, a completely new beach experience featuring an adults-only Beach Club, 4 exclusive a la carte themed restaurants, a “Dinner and a Show” buffet restaurant that will host different types of shows, and a new Infinity Pool. 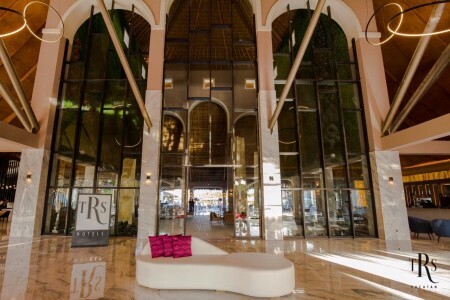 Whether you are looking for fun in the sun, rest and relaxation, beach, pools, sporting activities, entertainment, culture, fine cuisine, family fun, getting together with friends, this resort truly has it all and then some. The Grand Palladium truly is a Gem in Paradise with staff to match and will soon become your home away from home.